This ability has alluded us until this very morning when Facebook gave permission to group admins to now accept pages as Members if they wish – yay at last I hear some of the Members cry! So will this be a group game changer? As often is the case with new developments it appears the function is being rolled out by Facebook, some of our Members have it and others as yet do not; the option will become available on a group you belong to – either to interact as yourself or as your page, choosing your page then allows you to apply to join the group as that page. If you’re already a group admin you’ll be familiar with this choice if your pages are fellow admins – I have not as yet been granted the ability to add any of the pages I manage to any other groups. … If your group is business related this could be a really cool benefit both to the Members and your group. … The update should enhance privacy to those who wish their business page and personal profiles to not be associated with each other. … Credit to one of my Members for this benefit – challenging people might act more respectfully (or words to that effect) when commenting on behalf of their business. … You have the option in the settings to turn the new function off thus not allowing business pages to join your group. 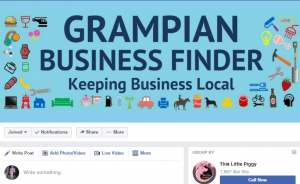 … If this development means Facebook will allow business pages to be blocked from groups in the same way that people can be, it could be really handy when on the (thankfully rare) occasion we encounter businesses which lack integrity. … Both a person and their business page(s) can be Members of the same group. 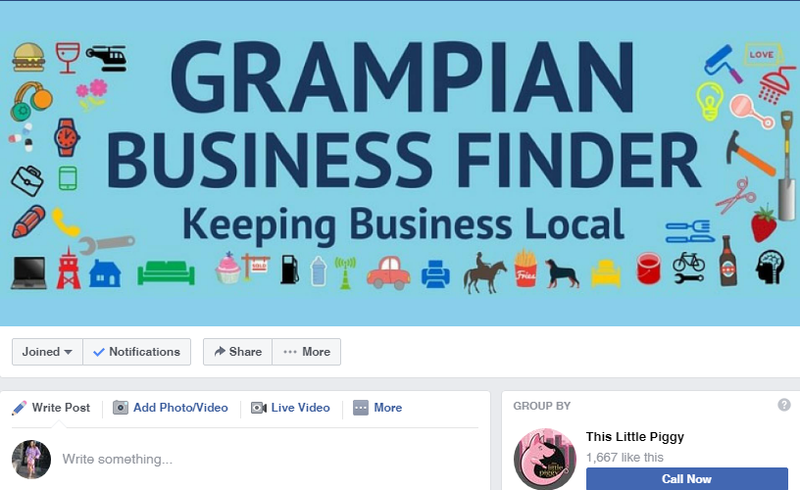 I will update this blog with news as we roll, meantime get in touch if you’d like a chat about groups, Facebook, social media marketing or marketing life.